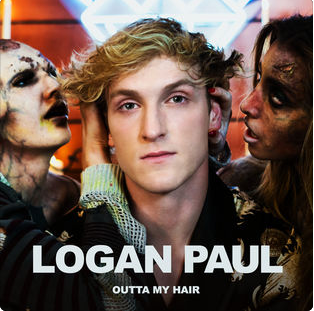 Today Internet Sensation Logan Paul Released his New Single "Outta My Hair" featuring Bella Thorne in its official music video. He was hyping this music video for over a month and it is actuallly pretty good. The Song is amazing with excellent lyrics and it is mixed with Good Beats. So, Check out the music video on youtube from the links below.